So reads the “stunning proportions” section of a new Mercedes-Benz.com piece about the manufacturer’s six design principles. Stimulating contrast, stunning proportions, freeform & geometry, significant graphics, and natural attraction are all covered in the piece, which you can access via the link above. 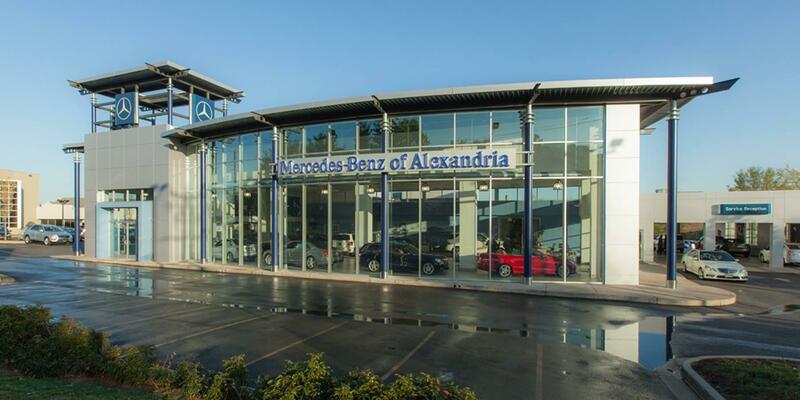 Once you’re done reading, come see the Mercedes-Benz design principles at work at Mercedes-Benz of Alexandria at 200 South Pickett Street. Pick out your favorite new model and take it for a spin.